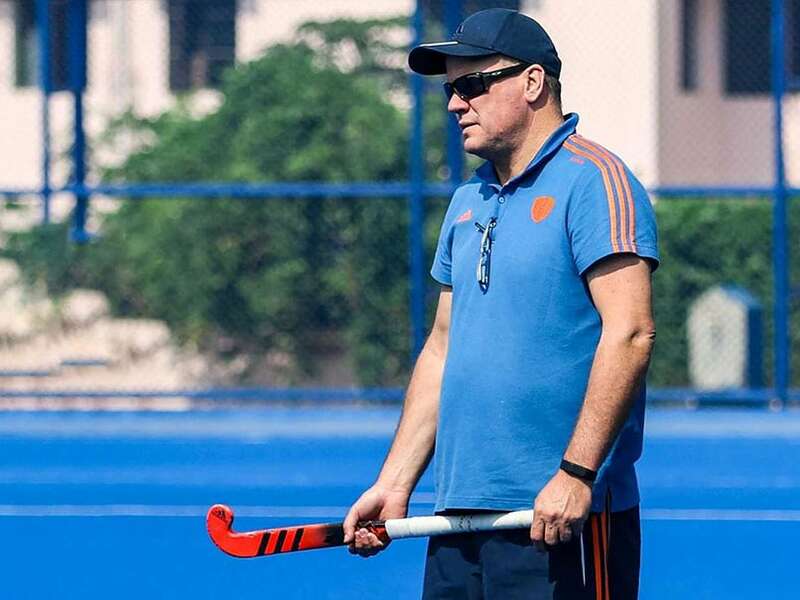 With 130 international caps, Graham Reid took to coaching a national team when he was appointed assistant coach in 2009 for Australia. 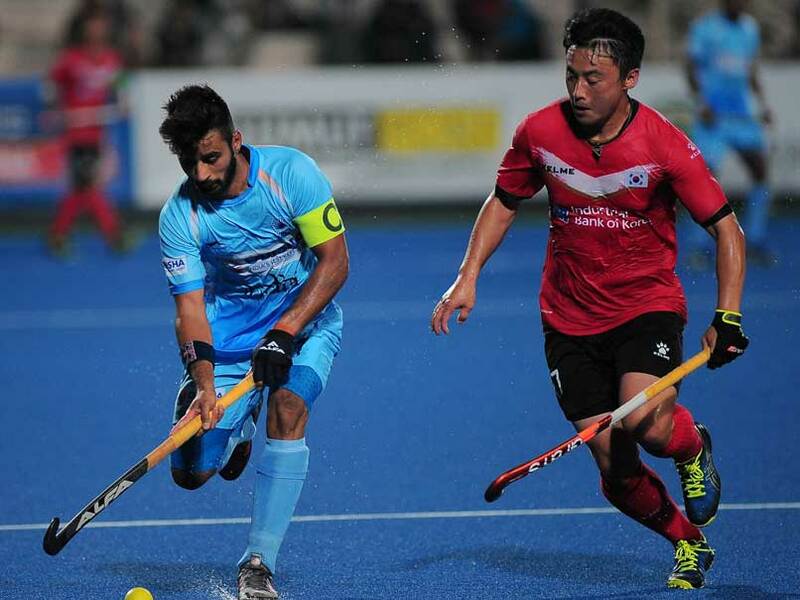 South Korea captain Lee Nam Young produced a moment of magic against India in the final of the Sultan Azlan Shah Cup. 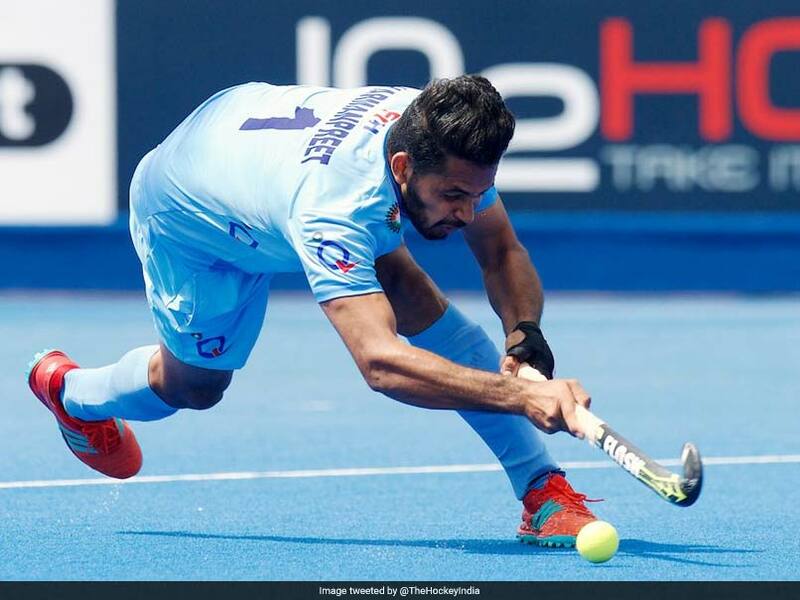 Mandeep Singh was given the Man of the Match award for his fine hat-trick. 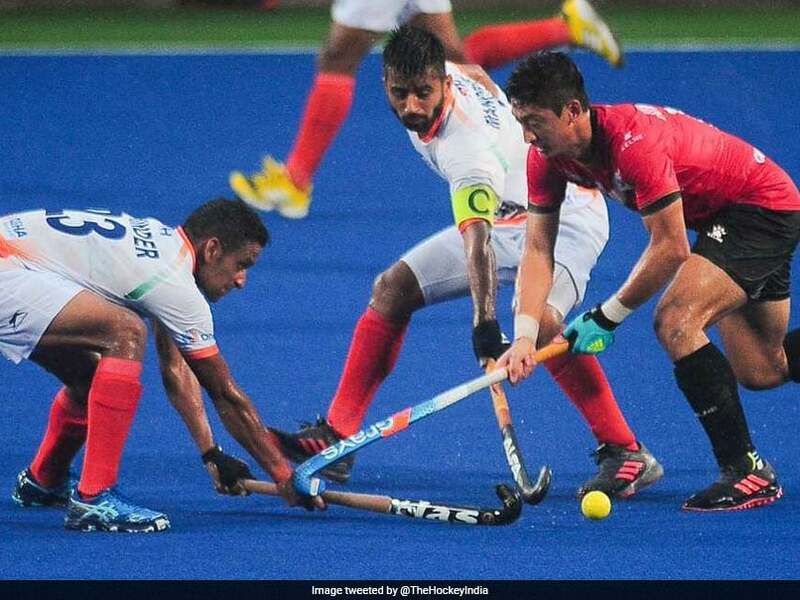 Sumit, Sumit Kumar Jr and Varun Kumar and Mandeep Singh scored in India's exciting win to stay in contention for a final berth. 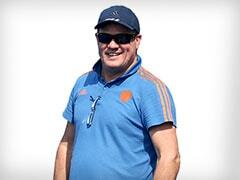 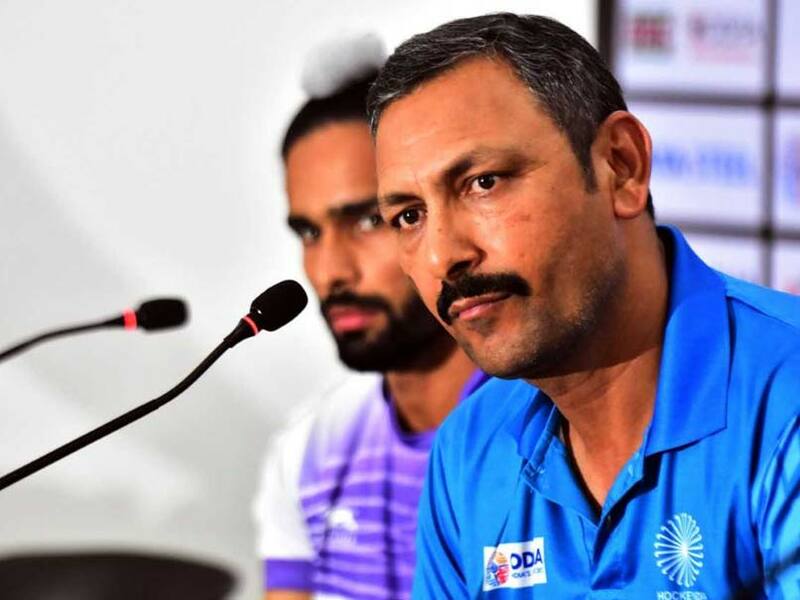 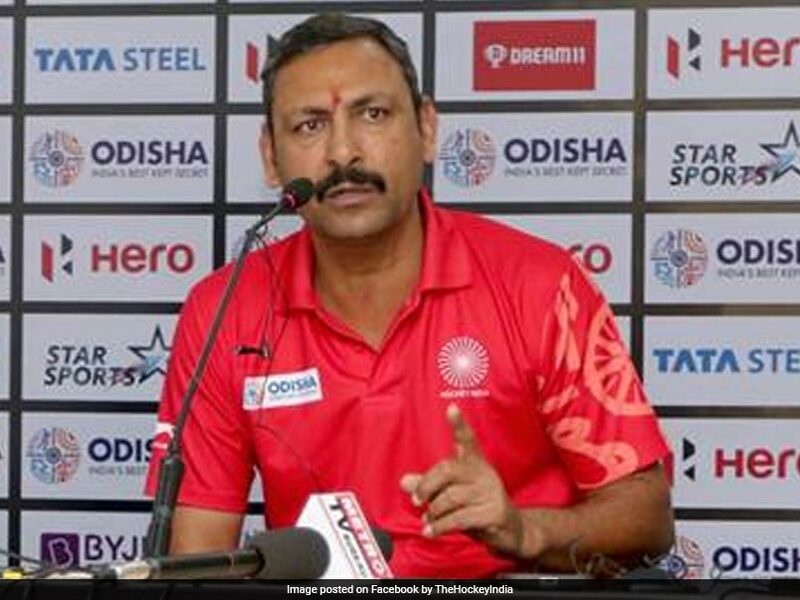 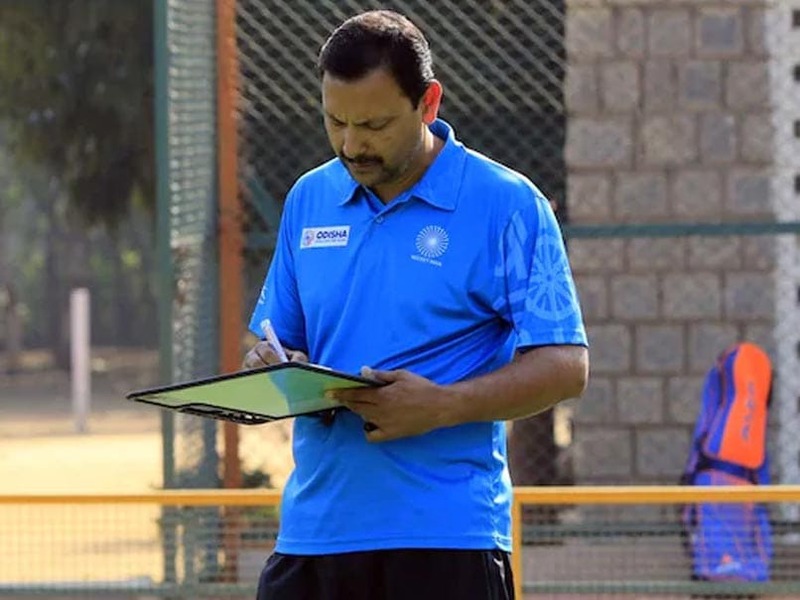 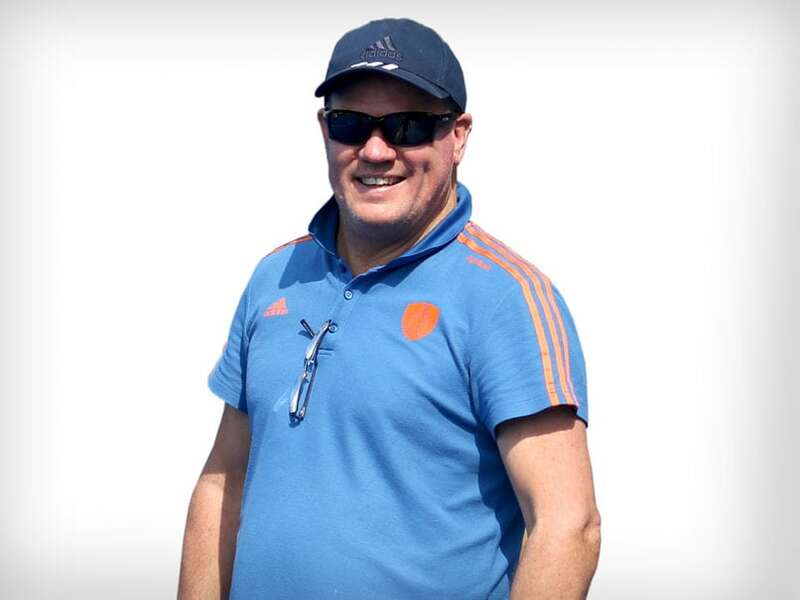 Harendra Singh will return to his former role of being the junior national team coach. 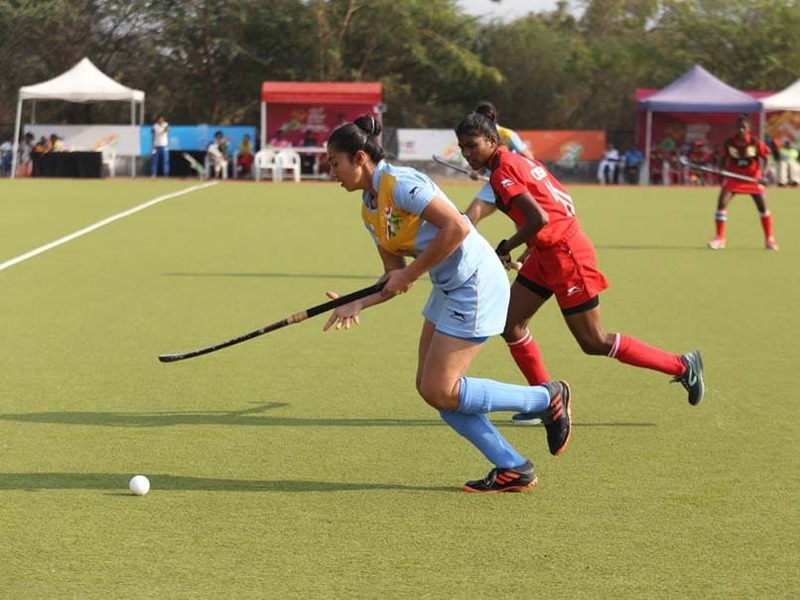 Odisha thrashed hosts Maharashtra 7-0 to register their second win in as many matches. 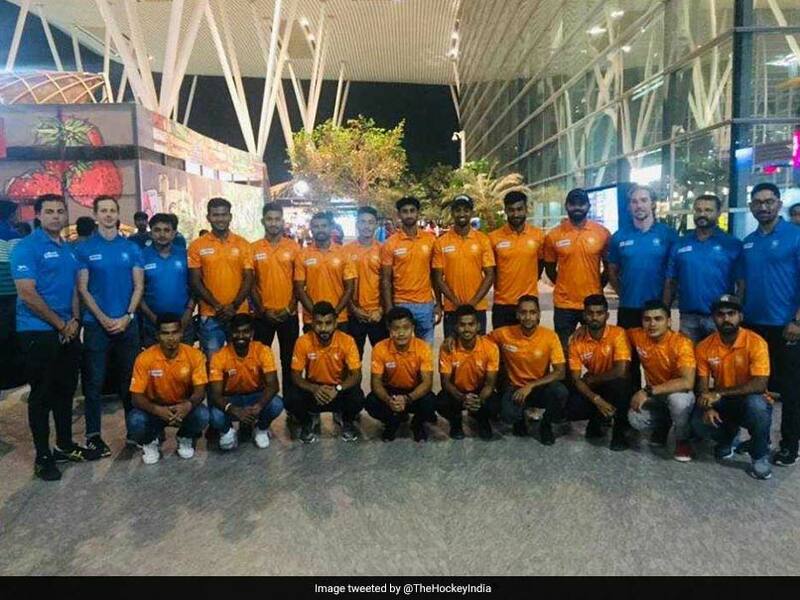 India were knocked out of the 2018 Hockey World Cup after suffering a 1-2 defeat versus Netherlands in the quarterfinals. 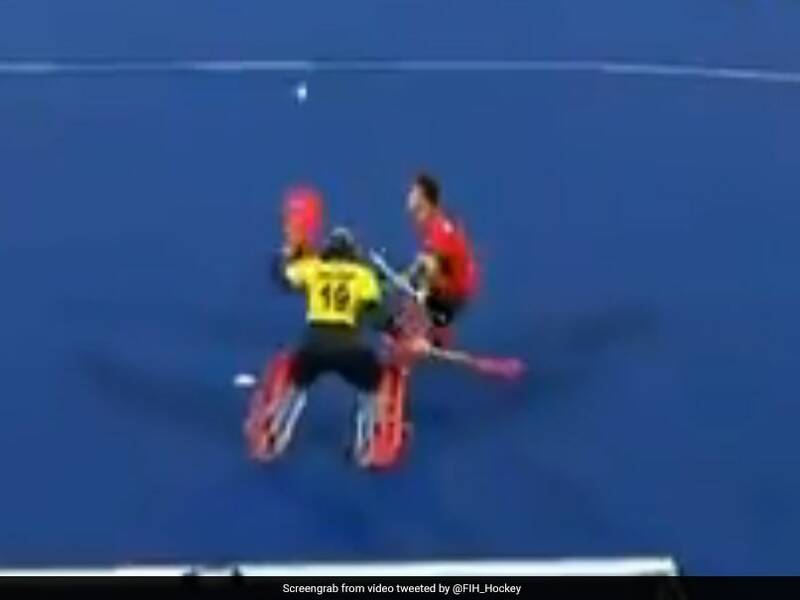 Australia, meanwhile secured a consolation bronze medal after mauling England 8-1. 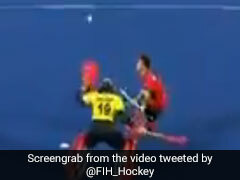 India suffered a 1-2 defeat to the Netherlands to bow out of the Hockey World Cup on Thursday. India's loss to the Netherlands stretched their 43-year wait to reach a World Cup semi-final. 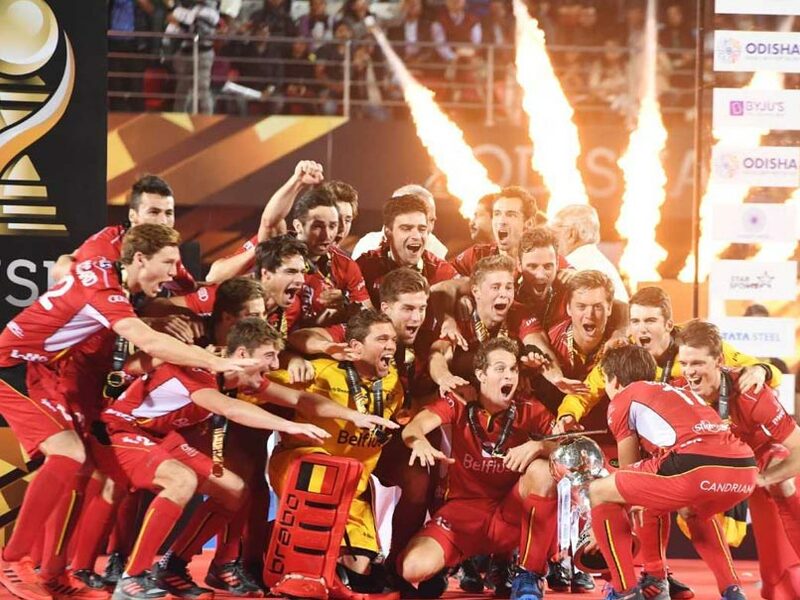 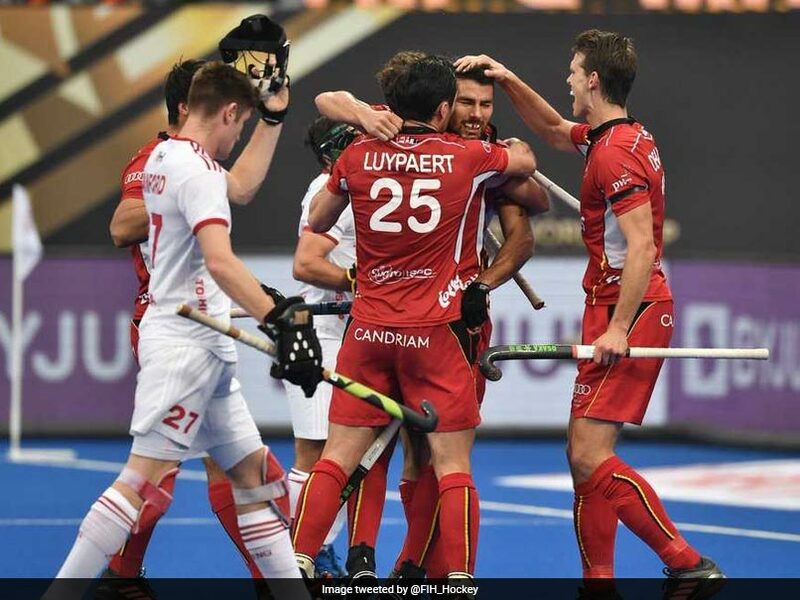 Belgium demolished England 6-0 in the last four clash to reach their maiden Men's Hockey World Cup final.